During Arctic Arts Summit and Arctic Arts Festival we will provide a photo service through the Arctic Arts Flickr account. All photographs are free to use with the appropriate credit. Sacrifice by Iceland Dance Company. 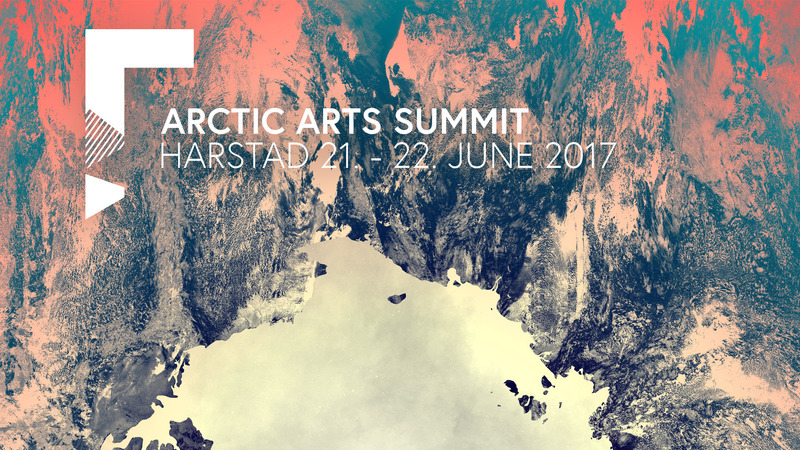 Politicians from all the Arctic countries will present thoughts on how they read the Arctic culture and the Arctic art scene today. A wide range of break out sessions hosted by circumpolar arts institutions and organizations. These sessions will have academic, artistic and development perspectives, and include participants from all the Arctic countries.